Looking for a guitar hero? 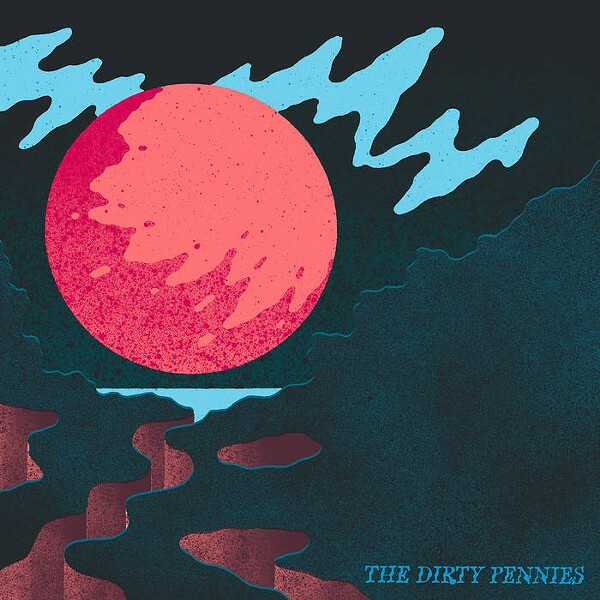 Look no further than The Dirty Pennies, a Rochester trio which, on its new "EP," serves up the songs like cuts of lo-fi beef. It's slick, but it's not showy. It's primal rock 'n' roll with just the right amount of blues to keep it all in place. Picture a less-stuffy Strokes or a more manic Black Keys. Though I'm totally down with the EP surge going on, in which artists can keep their sound and recorded output more congruent, "EP" is absolutely cruel with the tease of a mere three songs. So, more responsibility lies on the shoulders of the three that made the cut. And the band makes them count. Damn, if this isn't the best stuff I've heard so far this year. Joined by The Stedwells and Handsome Jack, The Dirty Pennies will play its album release show on Friday, April 19, 9 p.m. at Bug Jar, 219 Monroe Avenue. Ages 18 and over.$10.454-2966. bugjar.com.